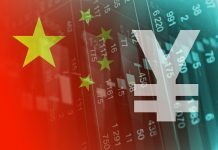 China and Japan account for a combined 36% of all US Treasuries owned by foreign countries, according to the June 2017 data released in the August edition of the Treasury International Capital (TIC) report. 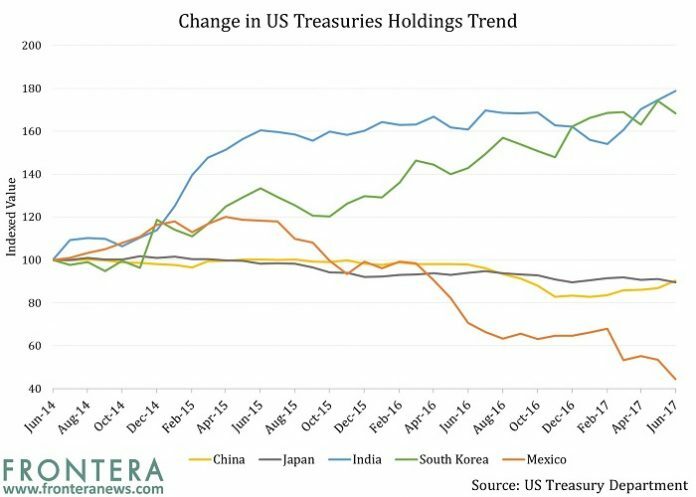 However, while China has mostly been adding Treasuries over the past seven months, Japan has been cautious and has actually reduced its holdings. Meanwhile, Mexico has been selling Treasuries, but India and South Korea have been lapping them up. 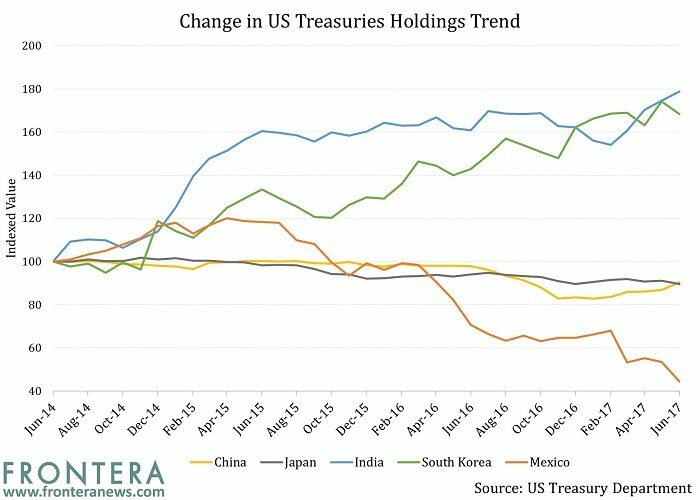 The graph below displays a relative analysis of how US Treasuries holdings have changed for these five nations on a monthly basis over the past three years. Why is China buying, but Japan is not? China sold US Treasuries aggressively last year in order to defend the yuan which was in decline during a campaign to restrain capital flight. Once the situation stabilized, China resumed its Treasuries purchases. Even after purchases in recent months, its level of holdings is still lower than the September 2016 level – a month before it lost its top position as the largest investor in US Treasuries to Japan. The resumption in buying indicates the confidence China has in the stability of its currency and in its economy. Further, the country seems inclined to continue adding to its holdings. On the other hand, Japan has been cautious about buying Treasuries due to the rising interest rate environment in the US. It does not want to buy at a time when yields are expected to continue to rise. The Reserve Bank of India has been on a US bond buying spree, with its holdings for June at an all-time high. Though the Indian central bank, alike Japan, also expects a rise in yields on these securities, the sharp increase in holdings indicate that it expects the rise to be moderate. India’s high forex reserves have facilitated these bond purchases. If yields on US bonds decline, it would not only benefit the investment the country has made into them, it will also enhance the appeal of Indian bonds as the spread between them and their US counterparts would increase, thus making the former more attractive. The case of Mexico is different. The country has been selling bonds since the time President Trump announced his candidacy back in 2015. His less than amicable views on the country triggered the sale, and Mexico then continued reducing its holdings after the Republican candidate became a nominee, and then, eventually the President. Emerging markets have differing views and assessments on the path of US Treasury yields. 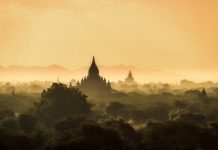 A quick or unanticipated climb in yields, which could also result from increased inflation expectations, would be detrimental to those countries ramping up their holdings. On the other hand, a more gentle increase would be beneficial to such nations, depending on the tenor they have invested in. For instance, a flatter US yield curve would help those nations who have invested in the longer end of the curve as yields on those bonds would decline, thus resulting in a handsome payday for those central banks which had invested at higher yield levels and intend to sell. Next articleCan Chinese Firms Dominate The Emerging Global Battery Market? What is ‘Made in China 2025’ and Why Has it Made the World So Nervous?